This cute cross sun catcher is a great activity to do around the Easter holiday. 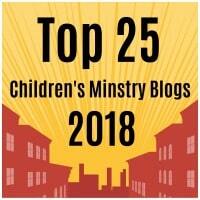 A reminder to your kids of the ultimate sacrifice of Christ for the forgiveness of sins. Cut out all of the white from the template. You will be left with the cross border shape. Place the cross shape onto a self laminating sheet or contact paper, construction paper side down. Fill the inside of the cross with a random combination of tissue paper. Cut out the cross from the laminating sheet or contact paper. 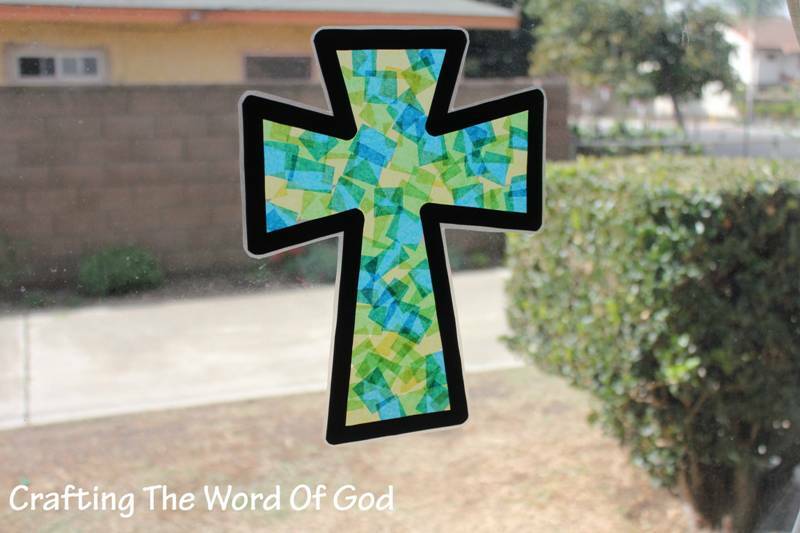 Stick the cross to your window with double sided tape. This entry was posted in Bible Crafts, Death And Resurrection, Easter, Holiday Crafts, Jesus, NT Crafts and tagged bible crafts, craft, crafts, cross, death, Easter, holiday, Jesus, resurrection, sun catcher. Using an iron is never advisable near kids. Glad you like the craft.